you can promote thicker, fuller, more beautiful hair. You do everything you can to keep your hair healthy. 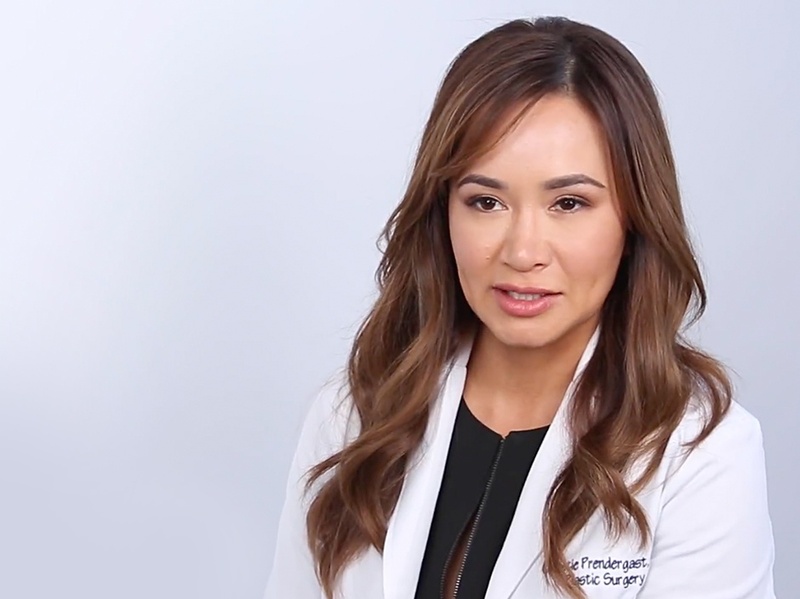 The reality: almost half of American women experience accelerated rates of hair thinning/loss. Environment, genetics, diet, stress, hormone fluctuations; all play a role. The good news is you can get in front of future thinning and promote healthier, more luxurious hair. Make hair thinning & loss a thing of the past. 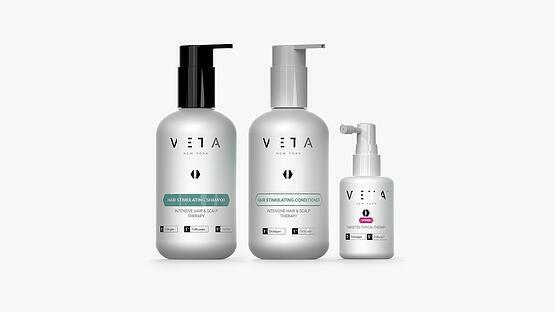 All of our proprietary formulations incorporate the highest concentrations of the most innovative ingredients available to hair loss science. 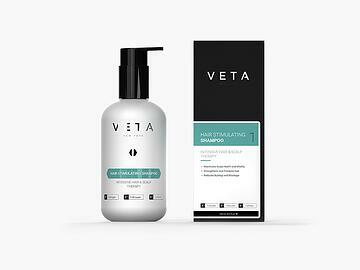 Veta contains key ingredients which reduce the scalp irritation and inflammation which aggravate hair disorders and compound thinning/loss. 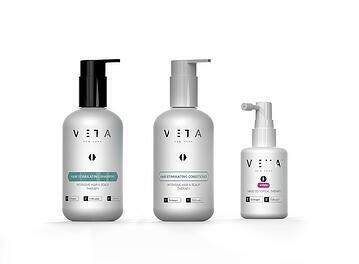 Salon-quality products with proven clinical results for a healthier, more gorgeous you. 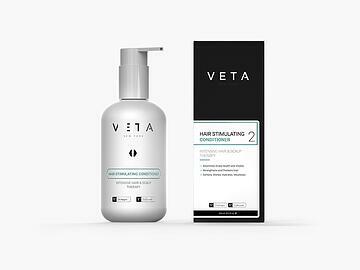 Veta targets all of the environmental, hormonal, and genetic triggers that cause thinning hair. 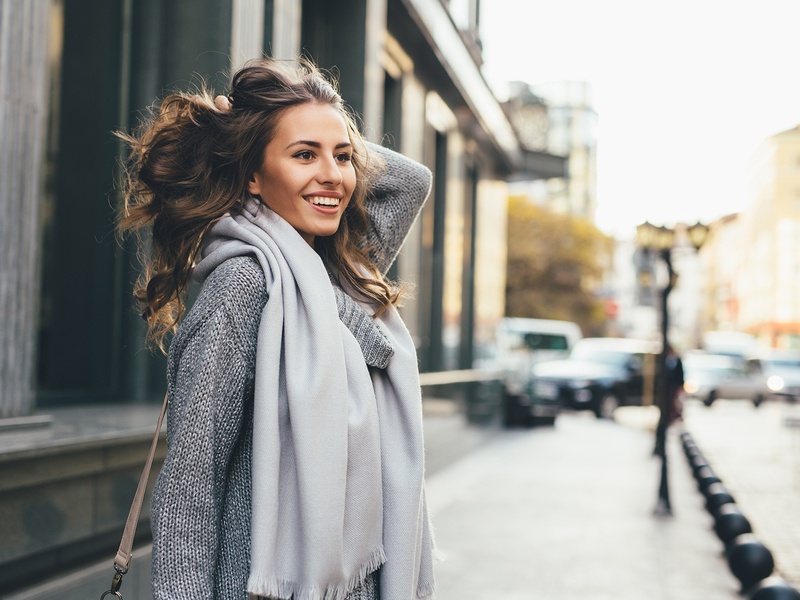 "One of our long-time clients had super thin, fragile hair her entire life - almost baby-like hair. With age, her hair kept becoming thinner. She used the shampoo, conditioner, and topical products for three months and saw new hair growth across all her head." 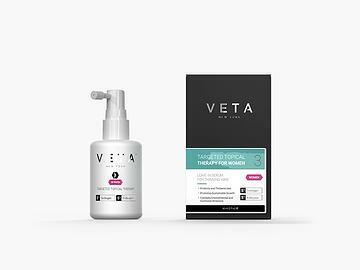 Whether you’re looking to address hair loss before it happens or have already experienced thinning, the Veta Hair Stimulating System for Women is your offensive and defensive hair care regimen. 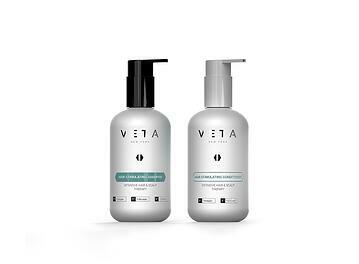 Choose the full Veta Hair Stimulating System to promote healthy hair while reducing the appearance of bare spots. 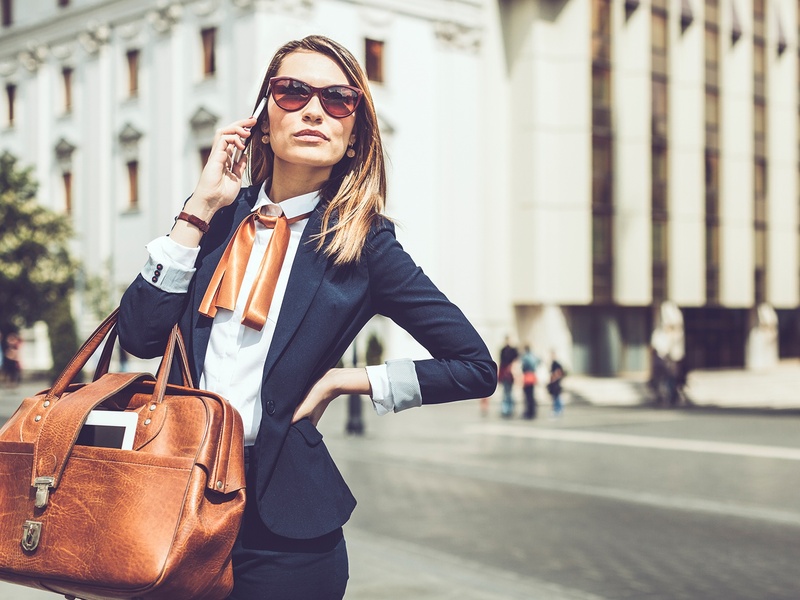 "I like to know what I recommend to my clients because they trust me. 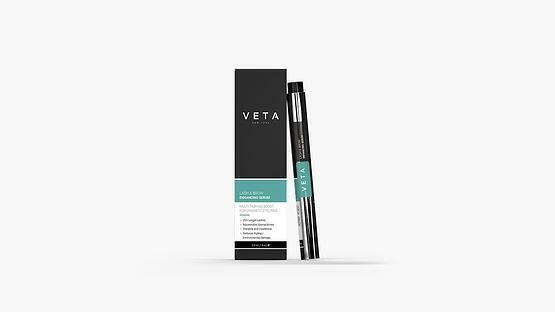 So I used the Veta Lash product on myself, because I’ve worn eyelash extensions for years, and was left with literally no lashes. Within 2 months my full set of lashes had grown back!" 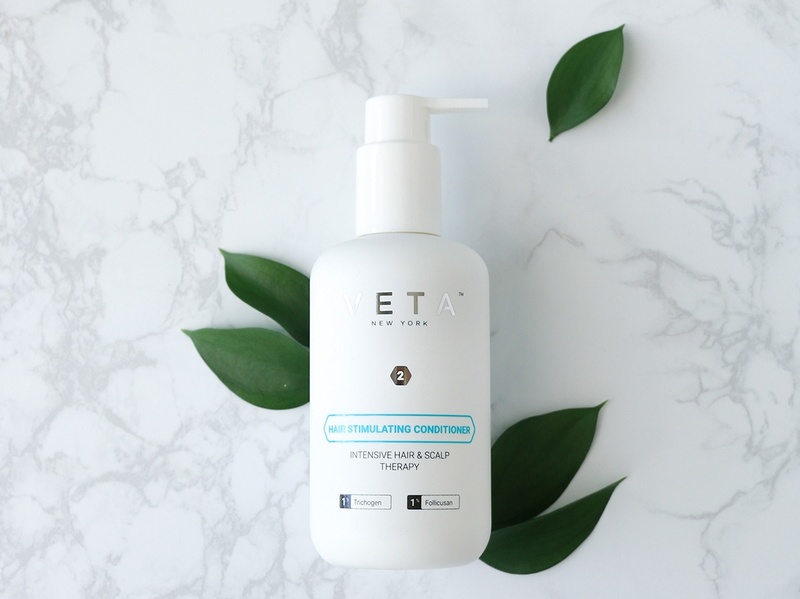 Unlike drugs or products that mask appearances, the Veta Hair Stimulating System targets the source of the problem, promoting natural, robust hair.